Welcome to the Planet of Fun Knowledge! Play games and get smarter. Popular science games. Latest games and most popular games. Explore interesting and useful data, from various fields of study, with small fun web games, which increase Knowledge Level by +1 each. On this website you can play either for fun, exploring the secrets of planeta 42, or play for education, increasing your knowledge level. What you may find on this remote abstract planet: Fun online applications for education, exploration and science; Free games; No registration games; Games for kids and grown ups; Fast, fun, games, tests, puzzles, quizzes, mosaics and boards, which iclude exciting and useful data; Science arcade games; Picture tests; Term tests; Classroom tools; School games; Teacher's tools - Interactive Knowledge Boards. What you can do on planeta 42 abstract world: Play for Knowledge; Increase Knowledge Level and achieve Ranks and Titles; Train the wits with handy web games; Practice school lessons with small knowledge level games. Play, share, download and get smarter. How it works: The teacher find a game appropriate for his/her class. Ask the kids to launch the game. Read the class subject text at the bottom of the page while the kids are trying to complete the game. Answer questions on the subject, which will surely arise in this proccess. 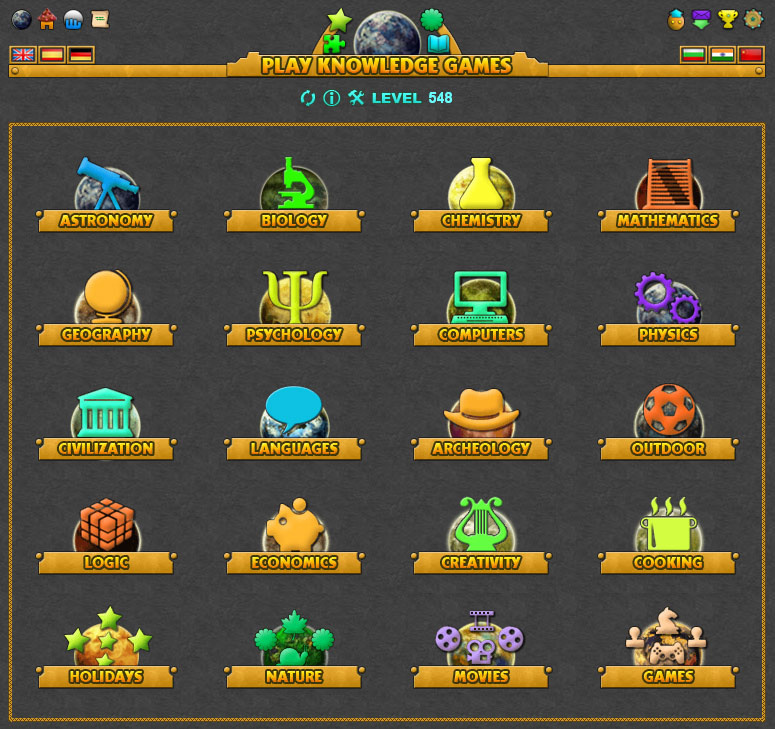 Planeta 42 - The Planet of Fun Knowledge - Educational Games and Classes. Play games and get smarter. 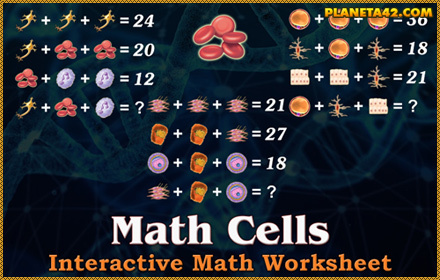 Free online educational games, which increase +1 knowledge level. Popular science games. No registration. School games. Fun education puzzles, mosaics and tests about astronomy, biology, chemistry, math, geography, psychology, IT, physics, civilization, archaeology, languages, sports, logic, economics, creativity and cooking. Handy web games. Play for knowledge big and small. Simple fun knowledge games. Planeta 42 Educational Games are short online applications for desktop computers and laptops, which may be used to explore and study popular knowledge topics, articles and achievements, by interaction. They are suitable for entertainment and recreation, as useful for references and education. The collection consist of Fun arcade games with knowledge elements. Free education picture tests for valuation. Interactive puzzles with scientific data, made like movable objects. And other quzzies riddles, mosaics and conundrums. No registration is required, everything is easy, quick, free on the spot. The online games require flash player installed. The download versions do not require anything, they include the full game with local levels only. The site is made for accessible education and recreation. Every month, at least one new game is developed. Handy web games. Play for knowledge.